Nikko is the mountain city located in the Tochigi prefecture of Japan, approximately 85 miles north of Tokyo. 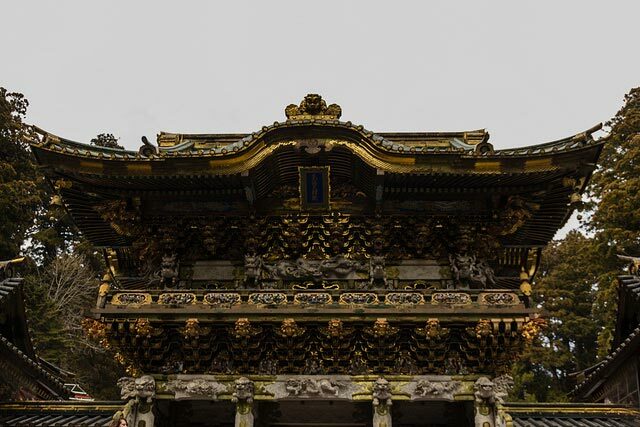 There are many things that make Nikko a popular sightseeing destination for both local and international tourists alike. It can be visited as a day-trip from Tokyo, but there is also enough to see to make a few days stay out of it. While the city’s name directly translates to “sunlight,” the locals prefer to call it “natural refrigerator.” This is due to Nikko’s location in the mountains. With the average temperature in January at -7 degrees at the Senjogahara plateau, it is no wonder it has earned its nickname; as those temperatures are more closely associated with cities up north by Hokkaido rather than central Honshu. 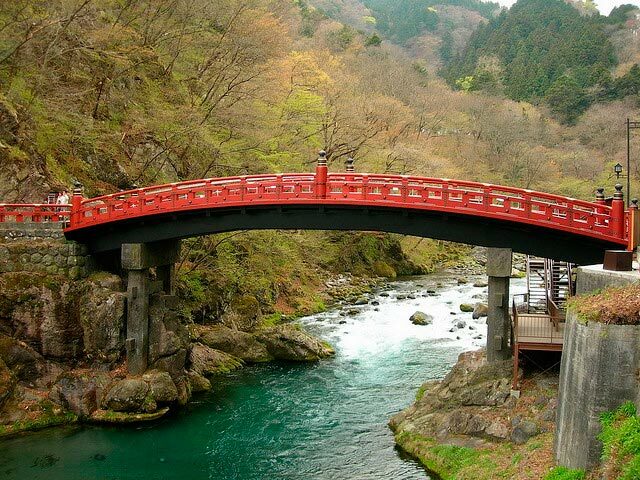 The natural beauty of Nikko draws droves of visitors every year, with Mount Nantai and the nearby Lake Chuzenji areas as the main pillars of interest. It is there that you can find the Kegon waterfall, rated as one of Japan’s best waterfalls. From there you have a distinct vantage point to view the famous Japanese autumn leaves. Alternatively, you can see the leaves from the Ryuzu waterfall further up. Nature activities are also abundant in Nikko. From fly fishing for trout at the east side of Lake Chuzenji to skiing at the Kirifuri Highland and Senjogahara plateau. From enjoying nature via walks across the many hiking trails to viewing from a bird’s eye view using the Akichidaira ropeway, there is always a way to enjoy the beauty of Nikko. 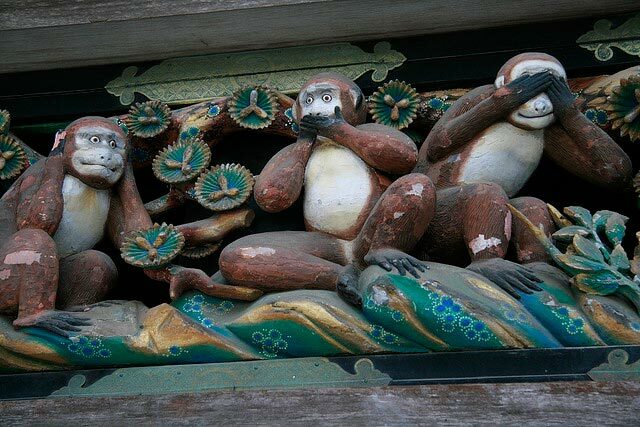 While not unique to Nikko, you can relax with the wild monkeys in one of many onsens in Nikko. Walking along the forest road leading to the Toshogu Shrine, there were thousands of centuries-old cedar trees lining the path. Just from the atmosphere and surroundings, it was obvious that the shrine was going to be special. The Toshogu Shrine is, by far, the most ornately decorated shrine, yet it still had the stripped-down, simple feeling of Shinto shrines. It is simply a must-visit when in Japan!